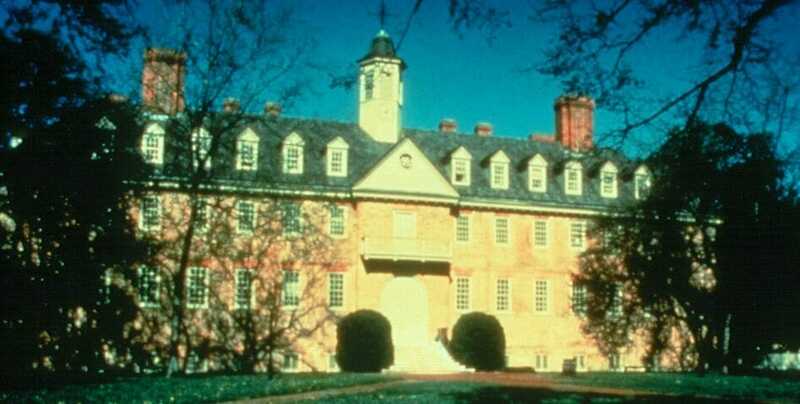 William and Mary College is located in Williamsburg, Virginia. Your student group can take a campus tour and learn more about college life. The students may also enjoy a seminar or attend a college game. 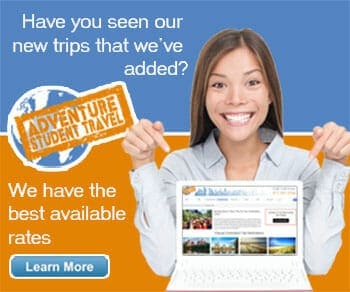 There are a couple of tours to choose when planning your group visit. Specific tours include the Student-led Tour and the self-guided tour. The student-led tour is for grades 9-12. Other tours include: the tour of the woody species and the optional audio tour. The woody species features a number of interesting locations. The tour is self-guided. Featured locations include: the Sunken Garden, James Blair Hall, Crim Dell, the Wildflower Refuge, Millington Hall, the Millington Greenhouse, Phillips Garden, the Integrated Science Center, Landrum Hall, the Thomas Jefferson Statue, Washington Hall, Ewell Hall, the Adams Garden and McGlothlin-Street Hall. These locations have beautiful sights and sounds. Whether your group wants to experience nature on the campus or participate in a student-led tour, William Mary College staff wants to make your visit memorable! Plan to visit this location on your trip to Williamsburg!